Microneedling, or collagen induction therapy, is a minimally invasive skin rejuvenation procedure that stimulates the body’s natural healing processes to increase production of collagen, elastin and blood vessels that nourish the formation of new tissue. 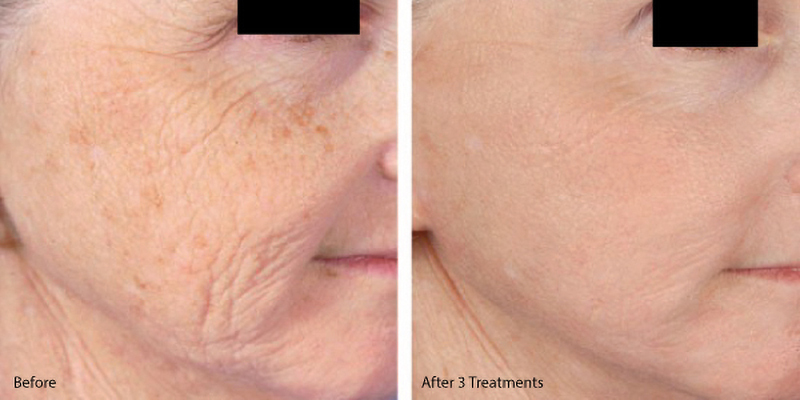 Performed by a skilled physician, microneedling can address issues that originate deeper in the skin. Platelet rich plasma (PRP) is a highly concentrated serum obtained in a simple process from the patient’s own blood. PRP is rich in growth factors and other regenerative and healing cells that occur naturally in blood. Microneedling can be used in conjunction with PRP and a customized mixture of skin enhancing substances to deeply deliver treatment specifically targeted to individual needs. By creating a series of micro-channels, we are causing your skin to respond with refreshed skin growth and improved texture. 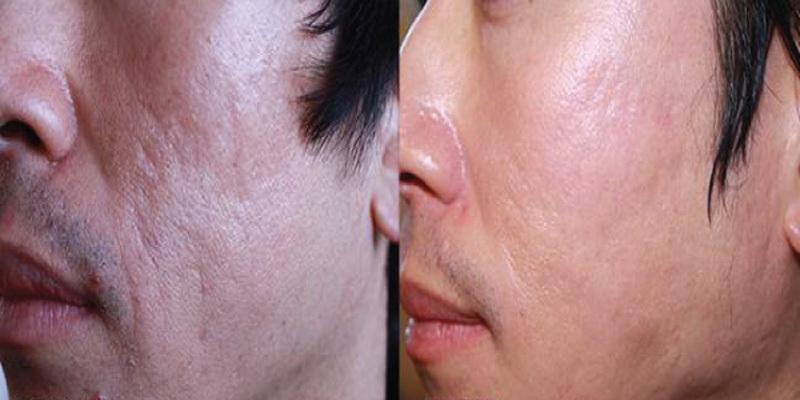 Microneedling with PRP is used to treat: acne scarring, wrinkles, enlarged pores, sun-damaged skin, and superficial pigmentation. 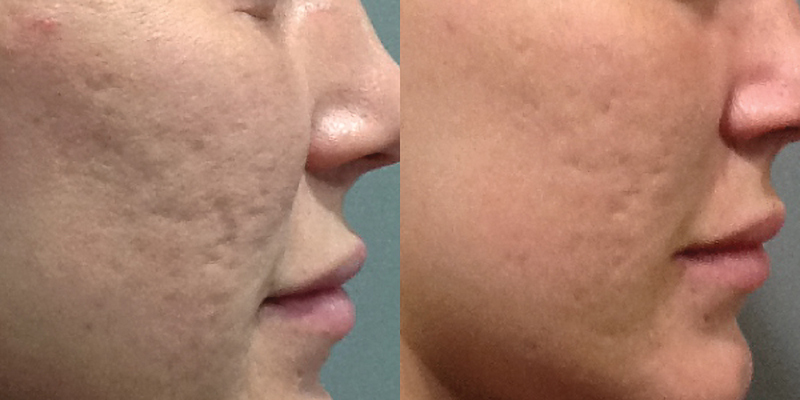 Microneedling is performed after a topical anesthetic is applied. It takes approximately 30 minutes to treat the entire face. 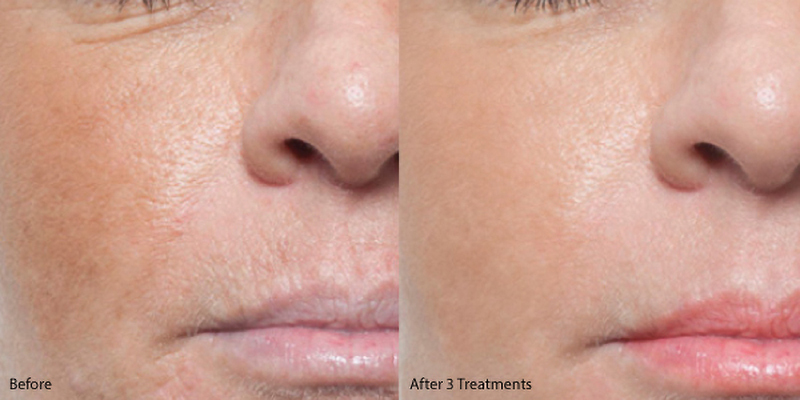 Most patients achieve optimum results after just three to six treatments.